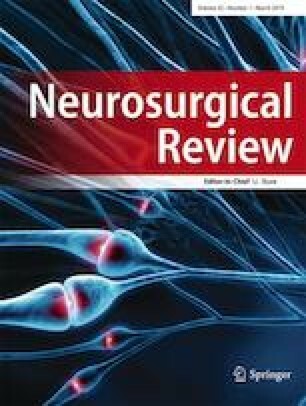 Gamma Knife radiosurgery for trigeminal neuralgia: when? As widely known, classic trigeminal neuralgia (TN) represents one of the most common craniofacial pain syndromes [9, 15]. Medical therapy, as first-line treatment, is effective in controlling pain in a high percentage of cases at short-time period; however, this rate does significantly decrease over time . Microvascular decompression (MVD) represents historically the reference technique . Despite several other therapeutic options, almost half of the patients may experience pain recurrence, negatively affecting their quality of life (QoL) [2, 14, 15].